Fancy a trip down memory lane? Here’s a list of our past events and pop-ups and the links to individual event pages. Worth a look at for Andy’s artwork alone…. Saturday 7th April – Name On! 15th February – Fanny Power! 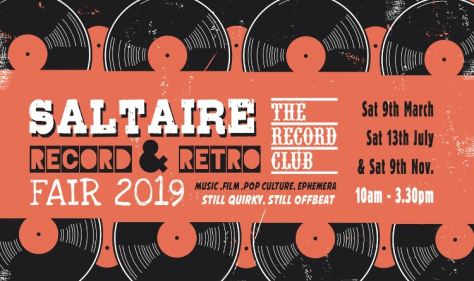 24th September – Record Club Returns…. 17th February – Let’s Try Record Club!